I have been hanging onto this picture of an office for years now because of this amazing chair. I always thought I would find one on 1st dibs and just reupholster it. Well, I was in Dallas last month and found the exact chair!!!! Its a little out of my price range, and when I mean a little, I mean a lot out of my price range. I really just think I would be so productive working in that chair. I need to figure out a way to make this mine ASAP. 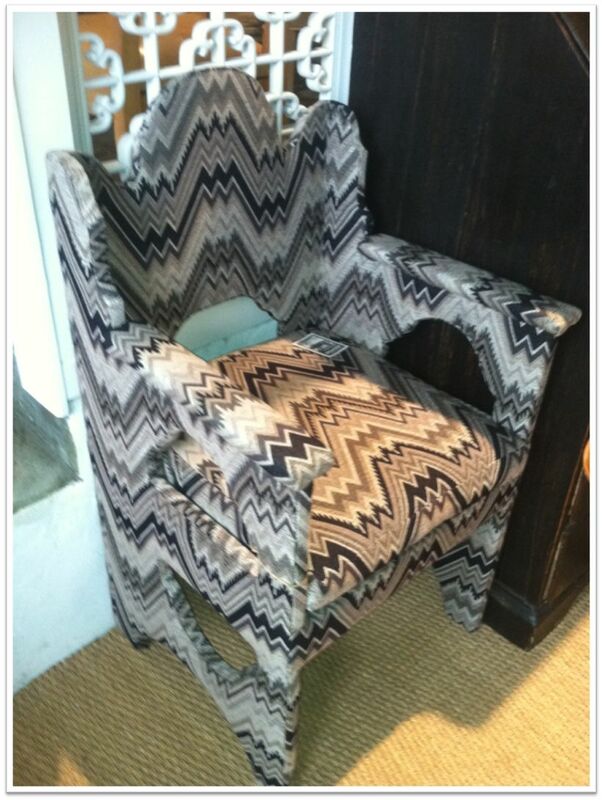 The chair is at Ceylon Et Cie in Dallas. Someone should get it. 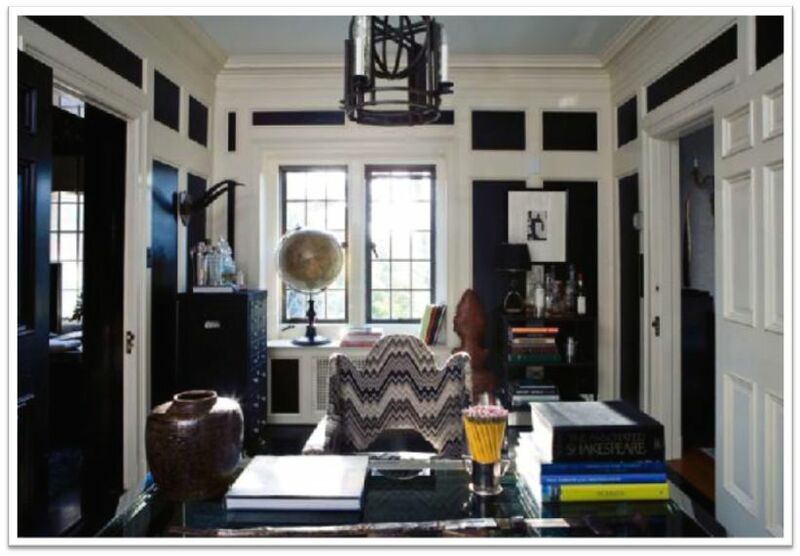 This entry was posted in Furniture, Inspired By and tagged black walls, ceylon et cie, chair, chevron, dallas finds. Bookmark the permalink.